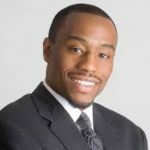 During a shocking, lengthy antisemitic public speech at the United Nations yesterday (November 28), CNN commentator and Steven Charles professor at Temple University Marc Lamont Hill called for supporting Palestinian violence against Israel. Hill declared that “we must offer more than just words,” and that instead Palestinian-Arabs must be allowed to engage in “revolts,” “resistance” (the well-known euphemism for Palestinian-Arab violence and terrorism), and “tactics otherwise divergent from Dr. King and Mahatma Gandhi” (obviously meaning, violent tactics). In addition, Hill demanded that the international community must embrace anti-Israel (antisemitic) boycotts, divestment and sanctions (BDS); repeatedly defamed Israel and falsely accused Israel of human rights violations – including falsely accusing Israeli military and police of threatening and subjecting Palestinian-Arabs to “random violence,” “disproportionate violence,” and “misdirected violence” (in fact, the IDF is the most moral military in the world in history, as British forces commander, Colonel Richard Kemp explained); falsified history; invoked racist canards such as “white supremacy,” and insisted that progressive politicians must engage in solidarity actions with Palestinian-Arabs. Marc Lamont Hill’s advocacy for violence against the Jewish people and the elimination of the Jewish State is intolerable. Moreover, Hill has a long history of previous bigoted Jew-hating public statements, including supporting antisemite Louis Farrakhan, Jew-killers, violent anti-Israel hate group SJP, BDS, and anti-Israel blood libels. For a detailed list of Hill’s prior statements and actions see “ZOA to CNN & Temple University: Fire Bigot Jew-Hater Marc Lamont Hill,” (Oct. 24, 2018). Enough is enough. Jew-haters such as Hill have no business on national television or teaching impressionable college students. We urge you to write to CNN and Temple University to demand that Hill must be fired. 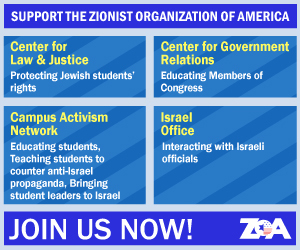 Also, if you find additional contact addresses and numbers, please let us know so that we can add them to this action alert on ZOA’s website. 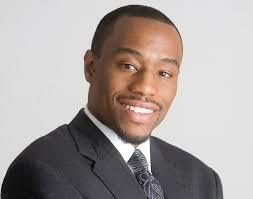 I urge you to fire Marc Lamont Hill . . .